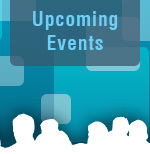 Richard Bendis, President and CEO, BioHealth Innovation, Inc.
Mark your calendar now! June 11! Details will be coming soon! 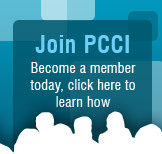 PCCI's annual meeting is our biggest event of the year. Each year, we address issues related to funding for life sciences and other industry wide issues. 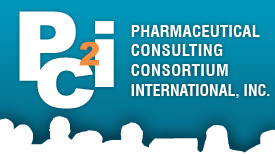 This June, PCCI is planning to hold a substantive discussion about what government can and should do (and maybe shouldn’t do) to foster development of life sciences. new discoveries from the laboratory bench to the hospital bedside? Cost of dinner and presentation: members: $50; non-members: $65. Parking is free. The event will be webcast. Those who cannot join the meeting can still participate. Webcast registration will be $30. A password will be given.